UPDATE: It’s been fixed! Thanks to my friendly and always helpful Twitter friends @jdyates, @mrfrank505, @ropiko, @richmackey, @josephjaramillo, @Apple9511and @shuether for their suggestions. Turns out the fix was as easy as using a different computer. Turns out (and I only sort of know what I’m talking about here) the issue came from when I used an iOS jailbreak tool to unlock an iPhone for my trip to Europe and Saudi Arabia. It redirected the activation from Apple to Cydia which is why I got the error message below. There are two fixes, either edit the host file through Terminal or just do the update on a different computer. Since the command I had to fix through terminal didn’t work, I tried the update on my MacBook Pro and it worked like a charm! So I have this iPhone 4 which is in absolute perfect physical shape, only has three months of use yet after around iOS 5 Beta 3, the phone stopped working correctly, the digitizer stopped working reliably. That is, sometimes after unlocking the phone, you could not swipe to unlock, the screen was remapped and a swipe to the bottom didn’t do anything, sliding across other parts of the screen would move the unlock button to a degree but never enough to unlock. I had to keep this phone unlocked 24/7 or risk having a phone that was unusable. I eventually was forced to buy the iPhone 4S. Since I was running a beta version of iOS and couldn’t undo that after Beta 4, Apple would not honor the warranty. Do you have any suggestions? 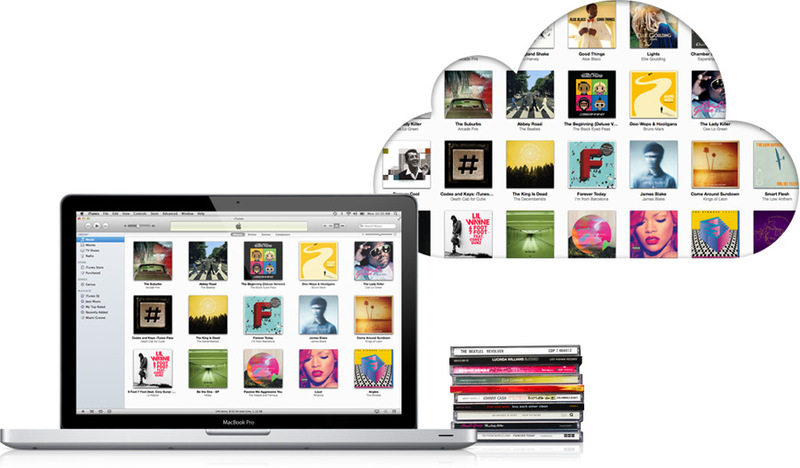 DFU restore and regular iTunes restores do not work. I’ve tried numerous times to upgrade this phone to the latest version of iOS 5 and 5.1 with no luck. I have even wiped it from its built in restore feature but that hasn’t worked. Hopefully someone reading this will have an idea as I am all out of them!